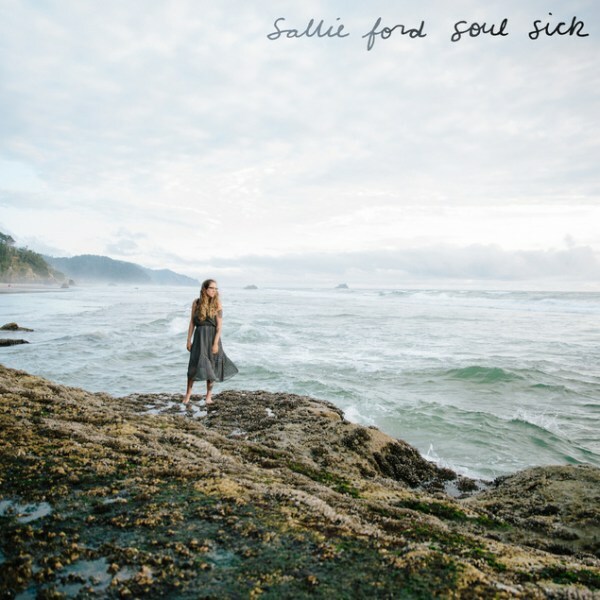 Sallie Ford's Soul Sick has earned the distinction of being the only album both Jeff and I put on our top ten lists. By default, that most likely earns it If It's Too Loud... album of the year honors, if we did such a thing. Sallie Ford has always been an artist that plays raw and with a confessional songwriting style. It's never been more apparent than on Soul Sick. Her doo wop meets garage meets indie rock sound is kept intact, but, while her previous albums have had a sense of fun, this one is dark and decidedly uncomfortable at times. I know this makes it sound like I'm calling Soul Sick a complete bummer, but somehow Ford keeps her songs catchy and upbeat, despite the subject matter. Songs of note: "Loneliness is Power," "Get Out," and "Failure."